At ClickClickGo FLY we want to make the flight booking process as quick, easy and safe as possible. Not only do we bring you magnificent deals on flights, we also bring you plenty of payment methods for these bargain flights. This is a good question to ask in order to make sure that your details are safe. We are fully aware of the risks involved when making online payments, which is why we’ve taken every step to ensure that your information is secure and protected. We make use of SGC-enabled SSL Certificates from Thawte – a trusted company started by Mark Shuttleworth – and you will see that we proudly display their seal on our secured pages. What all of this basically means is that your information is entered on an encrypted connection, to ensure that no-one is able to steal it. Bottom line is that your security is of utmost importance to us, so you can feel completely at peace booking with us. If at any time you feel uncertain, please contact our partner Travelstart on 021 468 4300. 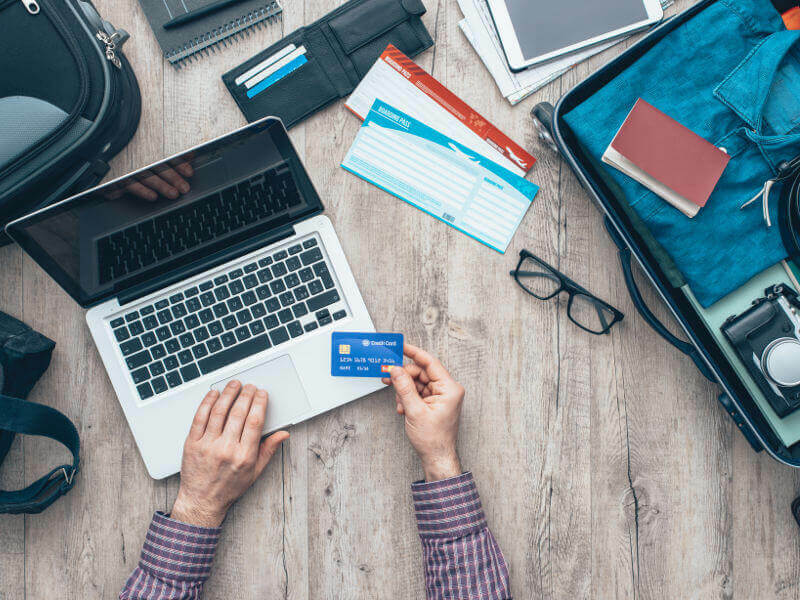 You don’t need a credit card to book a flight! Yes! You heard right. Booking without a credit card is possible, simple and easy thanks to our many payment methods. Choose between EFT, SID instant EFT, cash deposit, in-store payments or cheque or debit card. A lot of people don’t feel comfortable giving out their card details so we make sure that we have you covered with alternative payment options. Simply choose one of the other available methods upon checkout. Please send your proof of payment to payments@travelstart.com so that your tickets can be issued. Please note that payment should be made immediately to secure the quoted price. It is now even possible to pay for your flights in-store. Simply select the Pay@ payment option upon checkout. Simply follow the normal steps when booking your flights and select Pay@ as your payment method. Hint! This payment method will only be offered for bookings worth R20,000 or less. You will receive a reference number to take to your nearest PEP or Pick n Pay store to complete the payment. Make sure you visit the store on the same day you made your booking to guarantee the best price. You can pay for your Travelstart flight booking with any of the payment options offered in store. After you pay, your booking confirmation and e-ticket will be emailed to you immediately. Pack your bags and get ready for an adventure! When it comes to travel, we realize that it could be daunting when there’re a 1000 things to look at and a good deal of planning to do. 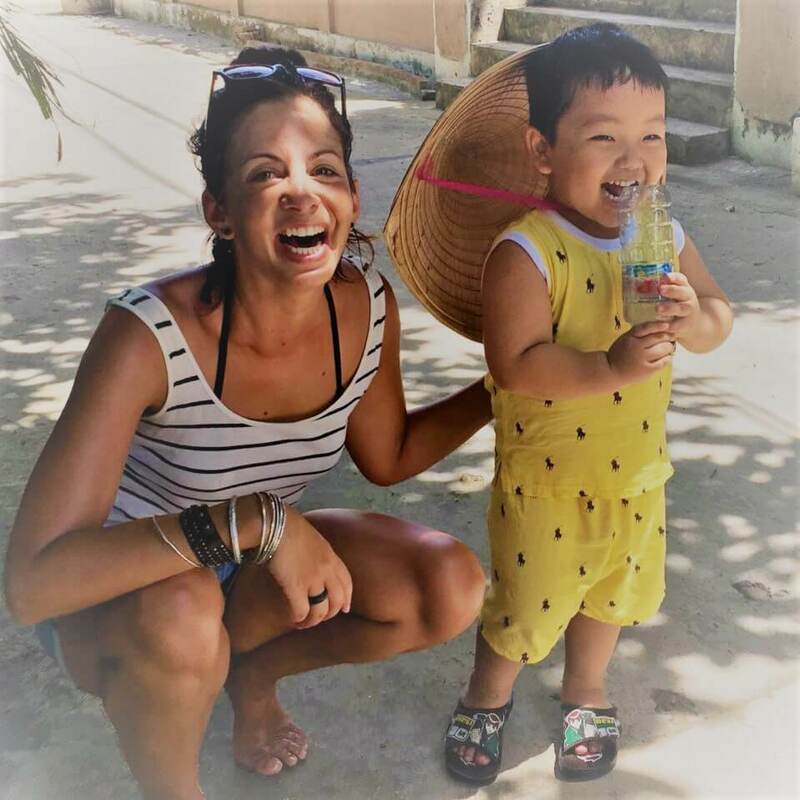 There is a good chance that you are a lot more interested in determining what island to visit, or maybe which brand of snorkelling goggles to buy for your underwater sightseeing. For that reason, ClickClickGo wants to make purchasing your flights online as easy and straightforward as possible. As soon as you have decided on a great destination, international or local, you are all set to book those flights. Booking flights online is actually very simple, as long as you have all the relevant information at hand. To book a local flight in South Africa, you only need your ID nr to do it. If you’re over the age of 16, you’ll need an ID book or driver’s licence and your booking reference nr to board a flight. Passengers younger than 16 will have to have written permission from their parents/guardians and a birth certificate. When traveling overseas, you are going to need to show your valid passport at the check in counter plus any visa that the country you are flying to may require. 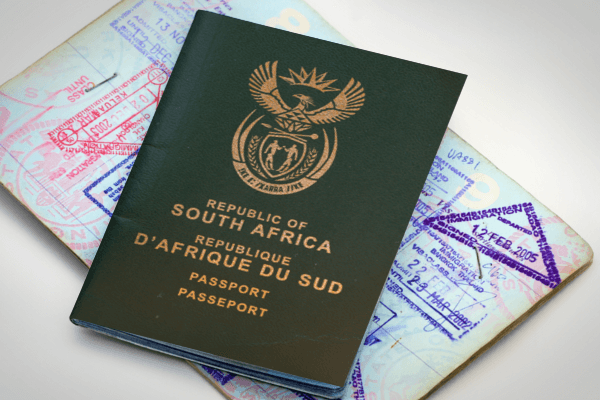 Make sure you passport is still valid for 3 – 6 weeks after your return to South Africa as many countries won’t accept an invalid one. Do I need a passport when booking my flights? No, you won’t need a passport at this stage, but you will need it when booking flight packages and upon check-in. If you do require a visa, you will need to complete your passport number on the forms as well as provide a certified copy thereof. Make sure your name is displayed everywhere exactly as it appears on your passport! What if I’m booking a flight for someone else? To book a flight for someone else is really easy as all the same information will be required. As soon as the booking is made, you can send them all the information so that they have this for reference. When paying by credit card, you will need the name on the card, your account number as well as the 3 digit security code on the back. Luckily you don’t need a print out of this ticket. Upon check-in you will only need an ID book or driver’s licence and a booking reference number. For international flights, you will need your passport and any visas required. . Some international airlines will advise to take along a print out of your ticket to avoid long queues. This is up to you. You can also make use of the self service kiosks at the airport to print out your boarding passes. You simply enter your flight booking reference nr or scan your passport. These days your boarding pass can also be downloaded onto your phone or emailed to you. There are many options of ways to get your tickets once you’ve bought them. Nowadays, it’s really popular to have your ticket emailed to you so you can print it at home. You can also collect your tickets from the check-in counter upon checking in your luggage. 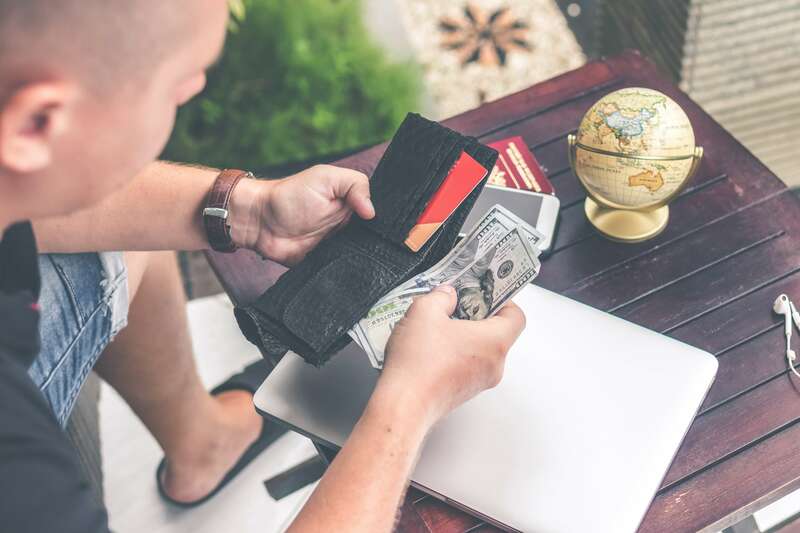 The truth of the issue is the fact that visas are usually fairly pricey, and the additional paperwork when planning a trip and booking flights could be a nightmare. Particularly so when all you need to do is actually pack your flipflops and swimsuit and board a plane! Here is a link to a list of countries that is visa-free for South Africans. Now you should be ready to book that flight! Head over to our online booking engine, enter all your requirements and book that trip today!